Apple won in its patent dispute with the chip group Qualcomm a success before the regional court of Munich. The group injured with a search of past operating systems, at least a part of the Qualcomm-Software-patents, the presiding judge announced. In the trial, the two groups fought to the search function “Spotlight” as well as “Siri & Find”. Qualcomm had sued because Apple was so from his point of view against four of its patents. In two of these patents, the presiding judge dismissed the action. In the case of the other two, he announced that the oral tradition will be discussed. A preliminary assessment of the European patent office has yet to be taken into account. The judgment is not yet final. The Munich state court on negotiating for a year about the patent dispute between Apple and Qualcomm. The two US companies litigate in the United States, China and Britain against each other. Apple accuses Qualcomm to high license fees and supplies, in the meantime, many of the Smartphones with Intel Chips. Qualcomm sued Apple in front of many courts – in Germany, not only in Munich but also in Mannheim – with the accusation of patent infringement. In Mannheim, Germany Apple was last. 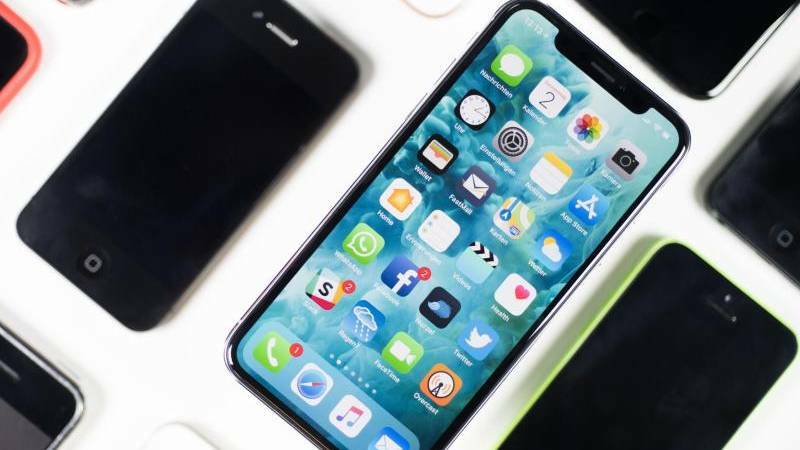 In December, the Munich court had forbidden Apple, however, in another method, the sale of the iPhone model series 7, 8 and X in Germany and Qualcomm for damages for patent infringement awarded. Then it went to a Qualcomm technology, which adjusts the power consumption of the smartphone is better and the battery life is extended. Apple appealed against the judgment. Next articleSiri, and Alexa – are why language assistants are actually female?